Recently, With the collaboration among, TCCtech, Thai Fintech Association and IDC Financial Insights held ‘Fintech Dynamics in Asia’ at Dream office of C asean. The objective of event was aimed to create interactions among technology and finance companies within Fintech Ecosystem. The program was designed in an interactive format that bridged financial and technology people to share their business & technology aspects and experiences. 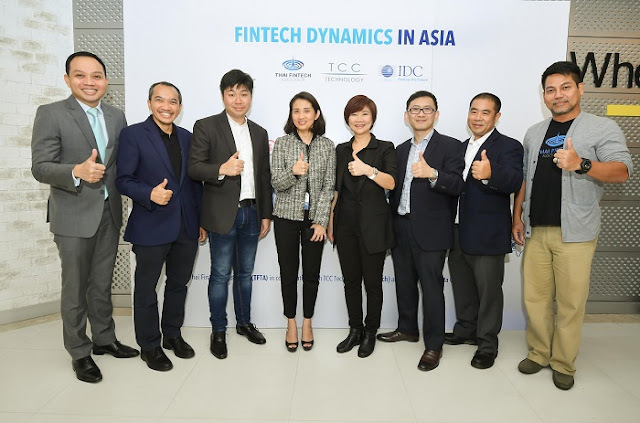 More than 70 participants attended the session including representatives of financial institutes, startups, investors, venture capitalists, and technology experts etc.